Many children are affected by Autism each and every year, from as early as birth. But what is Autism, exactly? Autism is a social and communication disorder. Many children are affected by this disorder, with there being no cure. Children diagnosed with Autism see the world differently than we do. They live in a different way, but still, strive to be nothing more than just human. Autism is a social and communcation struggle. Autistic individuals have a special way of learning because it is a social and communication disorder. Challenges arise every day to these individuals, but with a little help, it makes it easier to learn how to live a normal life. Autism is a very common disorder and children are usually born with it, or they develop it at a very young age. There is a 36% of being diagnosed with Autism at birth. Do you know how to explain autism? 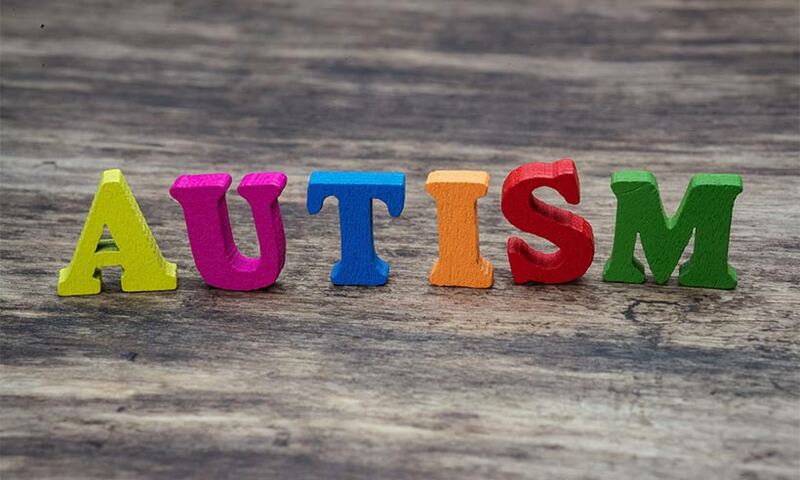 Autism is thought of as a social and communication disorder. Each person with autism is different from one another and has different challenges. A person with autism is a unique person.